Please use the buttons below to subscribe to Your First Thousand Clients on your preferred podcasting app. To rate our podcast “5-stars” on iTunes & Stitcher please scroll to the corresponding instructions below. Google Podcasts, Tune-In, iHeartRadio, Google Play and Spotify do not have ratings or reviews for podcasts on their apps. NOTE: If you can’t find this app, swipe all the way left on your home screen until you’re at that weird Search/News page thing. 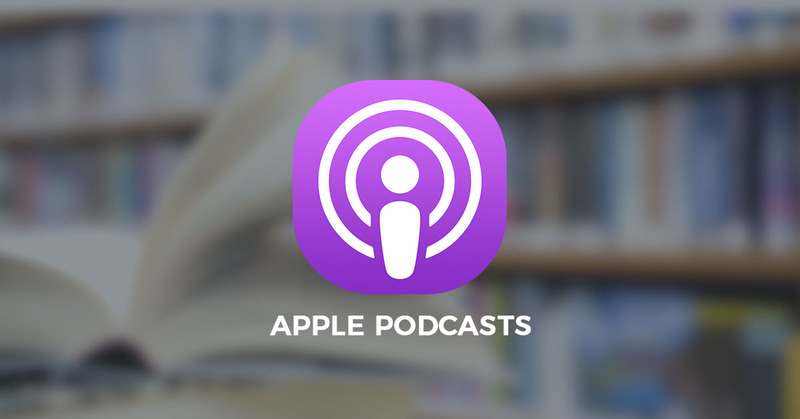 Tap the search field at the top and type in “Podcasts.” Apple’s Podcasts app should show up in the search results below. Type the name of the show you want to rate (e.g. Your First Thousand Clients) into the search field, and press the Search button. In the search results, click on our show! NOTE: You may need to log into iTunes at this point. If so, enter your iTunes password (annoying, right?). Next, press the Send button in the upper right corner of the screen. That’s it! THANK YOU! In the search field in the upper right corner of iTunes, type the name of the show you want to rate (e.g. Your First Thousand Clients), and press Enter. 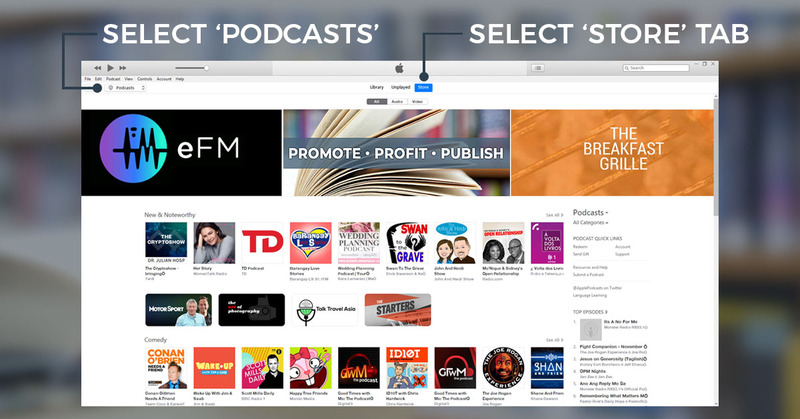 After searching, locate the show’s image under the word Podcasts and click on it. 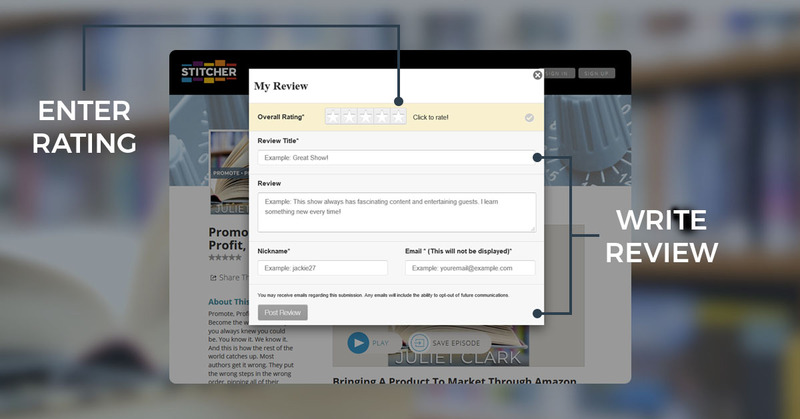 On the next page, to the right of the show’s image, there are three tabs: Details, Ratings and Reviews, and Related. Click on Ratings and Reviews. Click on the 5th star to the right. This is a 5 star rating. You did it! You can then click the “Write a Review” button below the stars and write something nice about the show. You can then write something nice about the show and click “Post Review”.